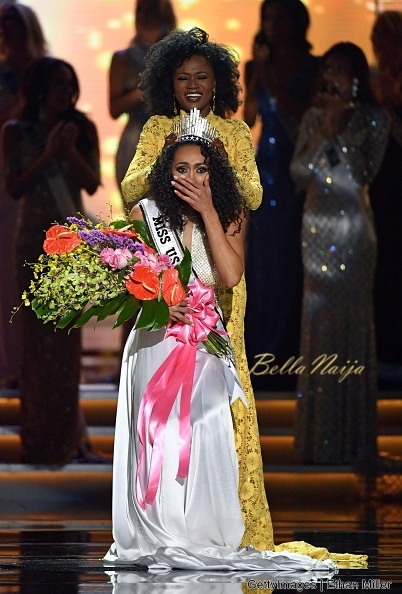 25-year-old scientist Kara McCullough has been crowned as Miss USA 2017 on Sunday by 2016 winner DeShauna Barber. This is the second year in a row that the winner is emerging from the same state, D.C. District of Columbia. 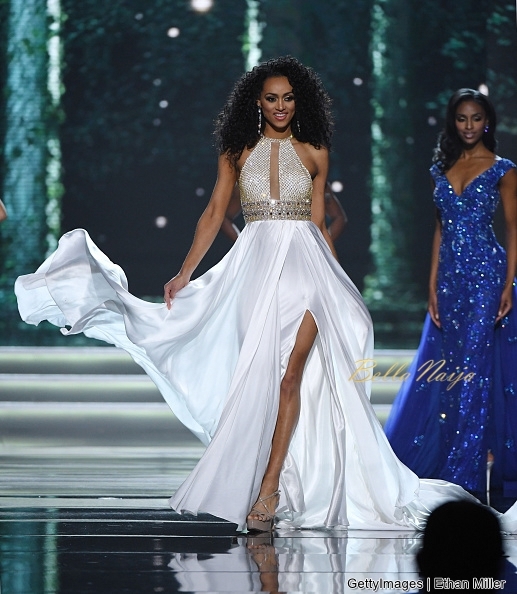 The event was held at the Mandalay Bay Convention Center in Las Vegas and the new queen will go on to represent America in the Miss Universe contest. However, McCullough’s win was criticised on social media after her controversial comments about health care and feminism. She called affordable health care a “privilege” for U.S. citizens, not a right. “As a government employee, I’m granted health care and I see firsthand that for one to have health care, you need to have jobs,” McCullough said during the question-and-answer round for the top five finalists. The remark ignited political divides over President Donald Trump and the Republican Party’s efforts to repeal and replace the Affordable Care Act, also known as Obamacare. The Miss USA crown went from an army captain to a nuclear scientist. Very impressive! I don’t see this happening with our MBGN or Miss Nigeria, na so so NFAs dey win pageants in this part of the world. They all claim to be aspiring models, but we all know that they’re just looking for a rich man to marry (not like there’s anything wrong with that), but my point is most of them don’t even have ambitions. “Na so so NFAs dey win pagents in this part of our world”?? ?